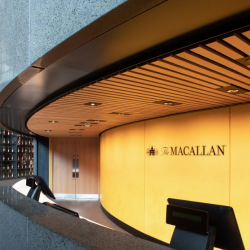 Armourcoat was recently chosen to provide polished plaster for the new £140 million Macallan distillery and visitor experience near Craigellachie in Moray. 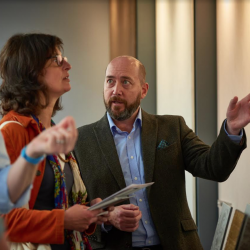 Armourcoat will be creating a ‘quiet space’ on its stand at next month’s Surface Design Show, as it looks to highlight the benefits of its acoustic plaster system. 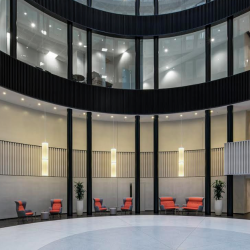 Armourcoat’s new Acoustic Plaster System has been granted the Quiet Mark Award – the international mark of approval from the Noise Abatement Society Charitable Foundation. 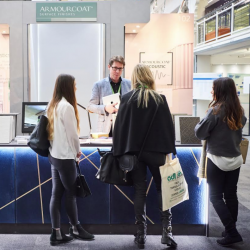 Armourcoat has announced that this July it will be exhibiting at the first H&C EXPO to promote its full range of decorative surface solutions. 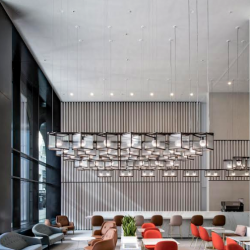 Decorative specialists Armourcoat will be a headline sponsor at this year’s Clerkenwell Design Week, where they will also be introducing their new acoustic plaster system. 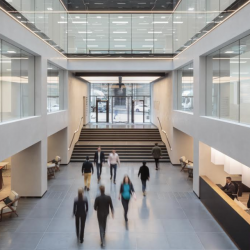 Armourcoat polished plaster wall finishes have featured in a large scale office refurb of Twenty Old Bailey, by architects BuckleyGrayYeoman for global asset manager Blackstone.